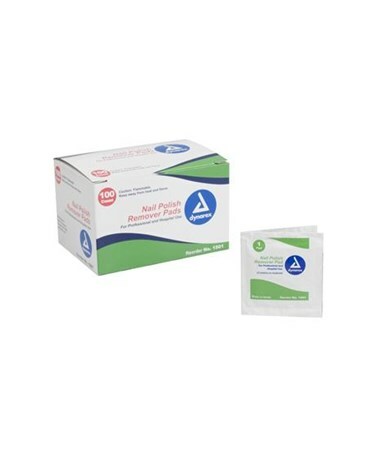 Dynarex Nail Polish Remover Pads ease the removal of nail polish allowing better assessment of your patient's respiratory status. These wipes are acetone free. 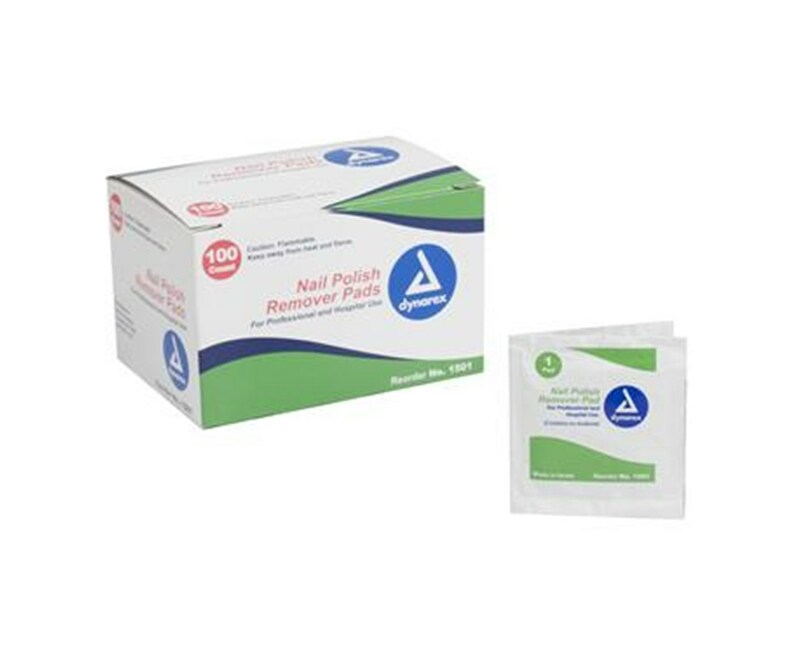 Dynarex Nail Polish Remover Pads are great for home, hospital, long-term care facility, or anywhere you may find yourself needing the aid of nail polish remover.